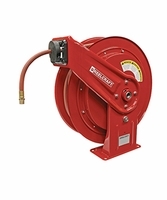 Series 7000 - 1/4", 3/8", 1/2", 3/4" I.D. 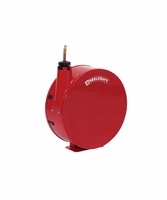 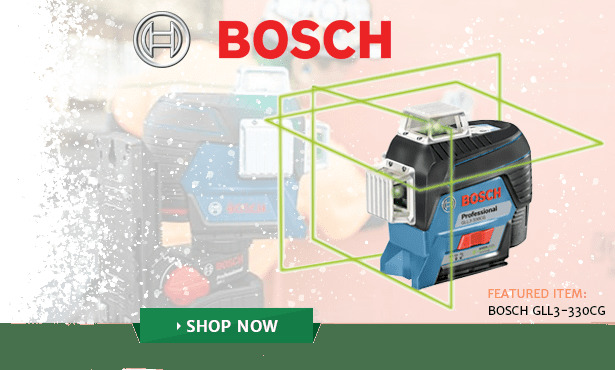 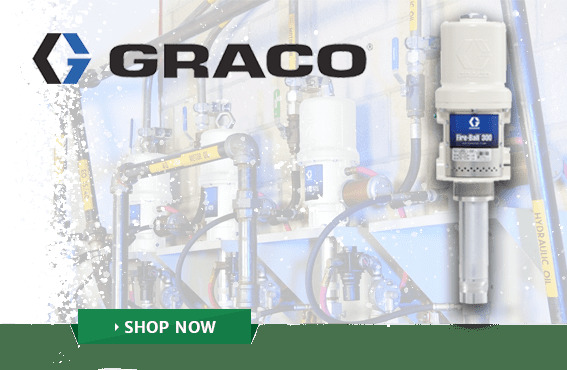 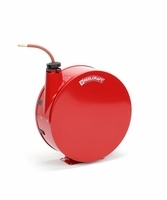 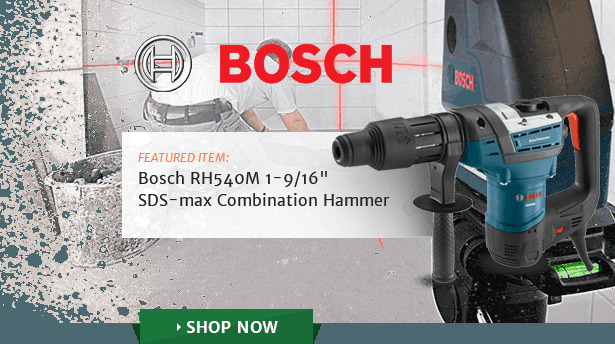 Series 7000 is very robust and ideal for the most demanding applications. 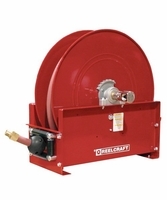 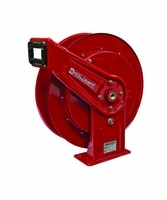 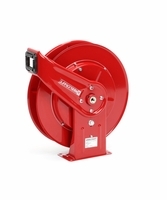 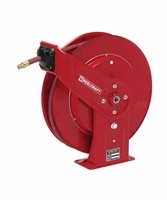 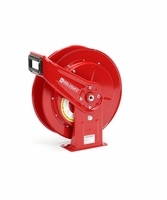 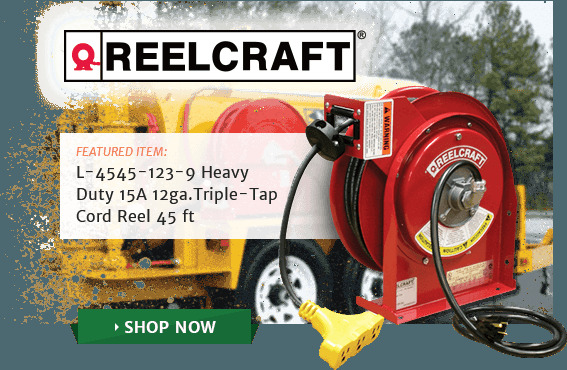 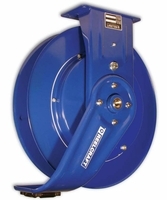 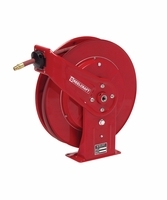 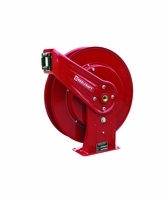 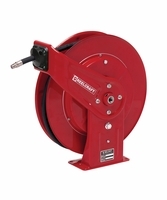 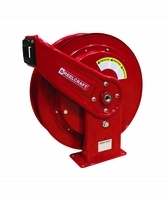 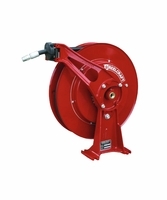 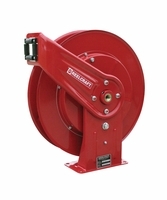 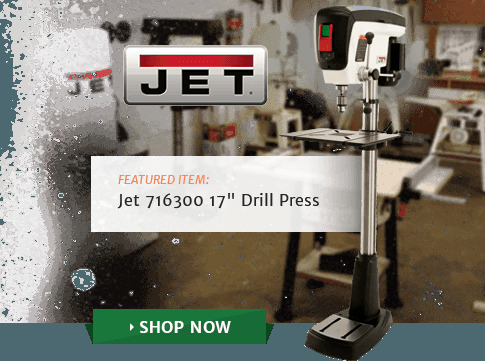 The reel's base and guide arms are formed from high-grade steel and engineered with structural forms and gussets to yield the greatest amount of strength. 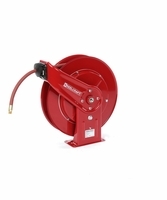 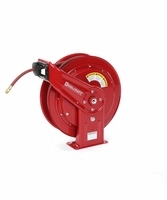 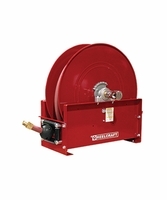 The standard low pressure hose is for air or water service only. 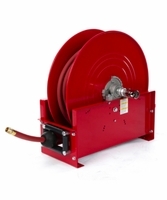 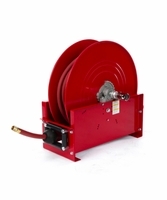 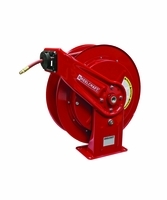 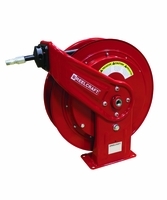 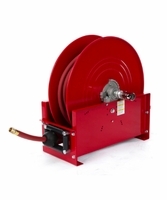 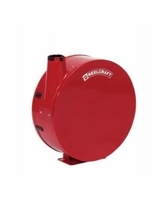 The basic reel without hose can be used for air, water or oil. 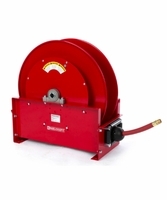 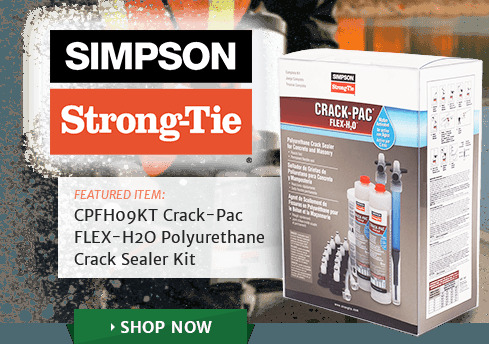 Consult FastoolNow for other products and hoses. 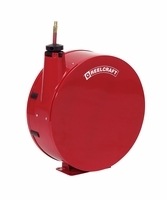 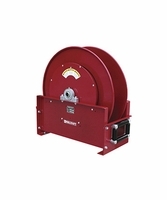 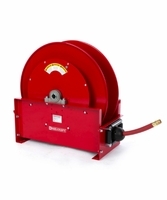 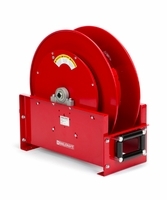 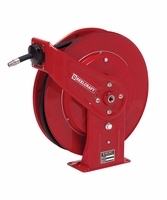 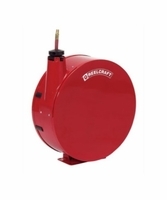 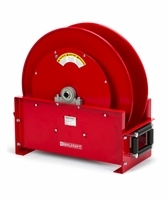 The reel pedestal has four 1/2" (12.7mm) diameter mounting holes.